It sounds crazy simple, and well, it is!! Make up some keto muffins. Use a cookie scoop to evenly place them on your preheated waffle iron. Close, wait 3 to 5 minutes……every waffle iron is different so you will just have to figure out your timing. I love how SUPER quick they are and the fact that I only need my waffle iron!! No oven, no muffin pan, no muffin liners!! My waffle iron was a Christmas gift from my Dad! Go Dad!! It is ceramic lined so there are no harmful teflon fumes. Plus it is a belgian size with 4 small squares!! 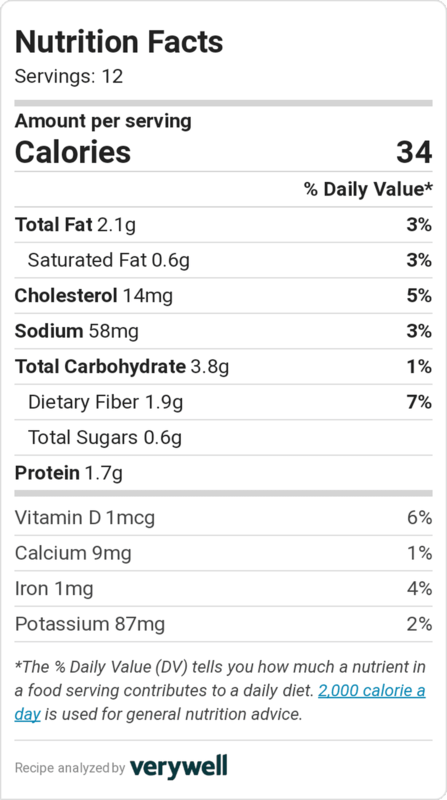 Here is my recipe for Keto Chocolate Waffins….though I believe any muffin recipe would work. I will keep experimenting and let you know! Preheat oven to 375F OR preheat waffle iron on medium. Put all in blender in order. Pulse. Scrape sides. Pulse, scrape, etc. Until all mixed. Using cookie scoop, portion into 12 muffin tins, or onto waffle iron. Bake 20 min & cool 10 minutes.